Analytics Pros is a digital analytics consultancy based in Seattle—with team members all over the world—serving global brands. 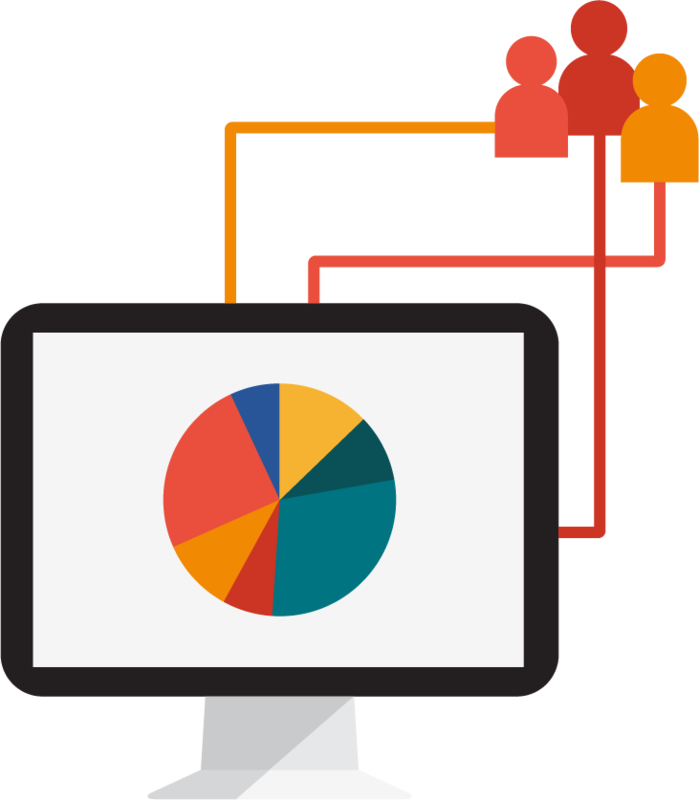 We specialize in telling the story of your data. We provide services including web and mobile app analytics, tag management, dashboards and reporting, SEM, web optimization, and more. Gain a deeper understanding of your customers and move your business forward. We are a market-leading digital analytics consultancy with a team of award-winning analysts and a world-class leadership team. As the market for digital analytics grows so have the tools and platforms in which we excel. 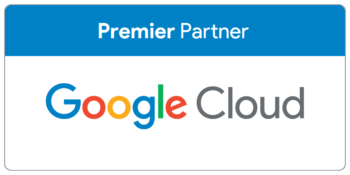 We continue to support clients with our own proprietary tools and resources that enhance the entire Google Analytics 360 suite. Our experiences have empowered our team to bring a well-rounded and creative perspective to our work and relationship with you. 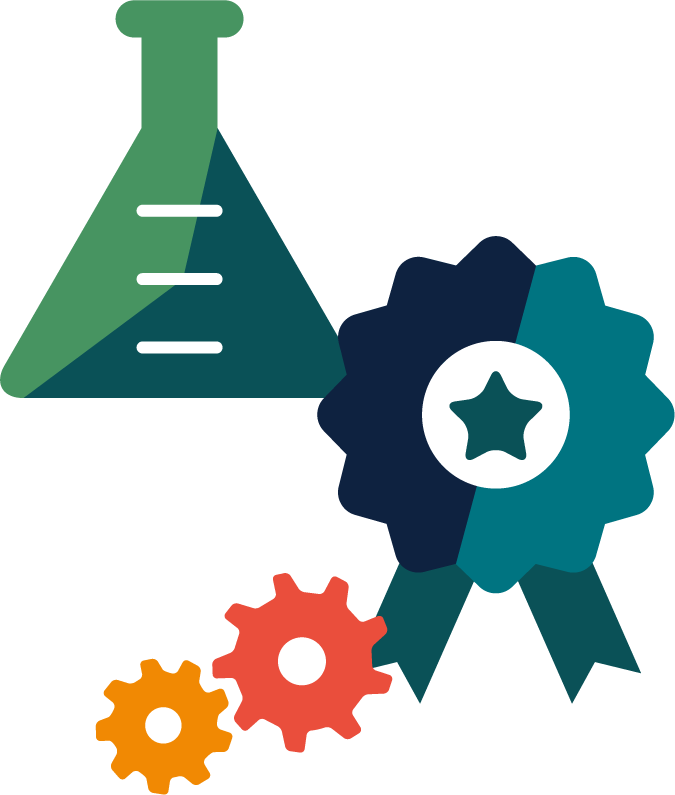 Our team includes resources spanning analysis, data science, implementation specialists, front- and back-end engineers, optimization specialists, search, SEO and content marketing, data visualization, and seasoned leadership. We have one team that can serve the entire range of your needs now and in the future. Interested in a job? Need our help? Give us a call or contact us, we look forward to speaking with you. Analytics Pros was founded to create a consultancy focused around narrowing the distance between our clients and their customers using digital analytics. Our technical expertise has allowed us to work with brands like Starbucks, SAP, AutoNation, and Visa. We have resources all over the world which means YOU have resources all over the world: we can provide talent locally, wherever you are, to make sure your business needs are met. Since its inception, Analytics Pros has worked with hundreds of world-class clients to develop strategies for digital analytics and optimization, implement Google Analytics standard and Google Analytics 360 Suite, deploy and maintain Google Tag Manager, analyze data using Tableau Software and other tools, and founded two conferences: GAUGE and BEST Practices. The size of our team, plus the support of Google, helps us better understand problems and offer more diverse solutions. We are a team of uber-geeks, data lovers, and strategic thinkers that love nothing more than to find helpful insights within piles of data. In 2017 we helped our clients measure and analyze more than 1 trillion digital interactions. In 2018, we plan to see that number, and your businesses, grow! 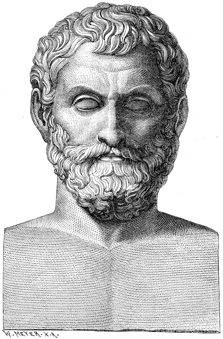 Thales (620 BCE – 546 BCE) was the first Greek philosopher to combine his interests in the natural world with an understanding of science and data. Instead of just accepting the world as it was, he sought to understand why. He is reported to have been a wise businessman and thoughtful leader. We chose Thales for our logo not only because he represents history, depth, and authority, but also because of his humanity. He puts a face on what is traditionally defined by charts, graphs, and spreadsheets. He also illustrates how data has been shaping human thought and behavior for millennia.